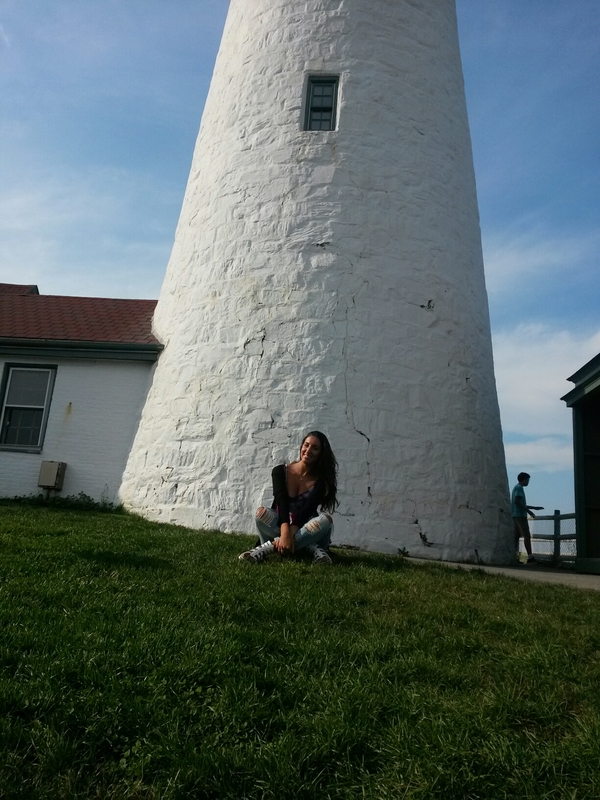 The oldest lighthouse in America. 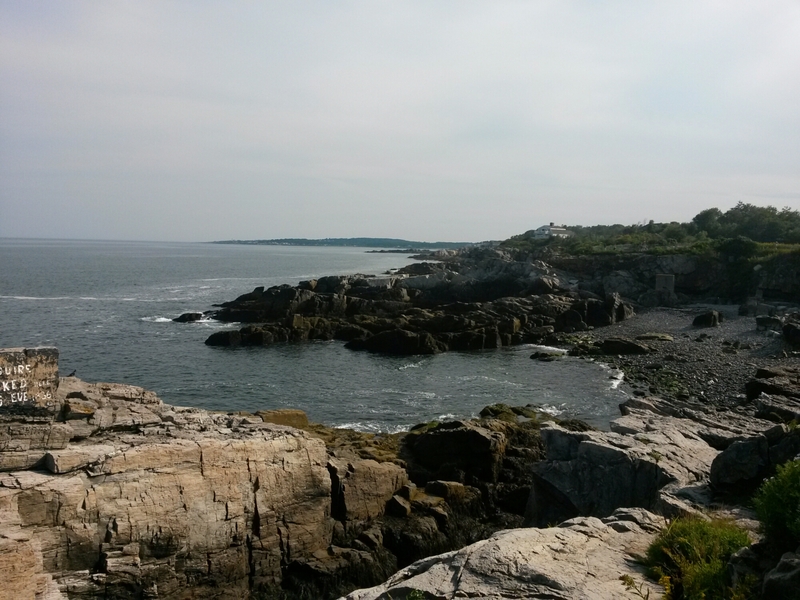 Cape Elizabeth, Portland. 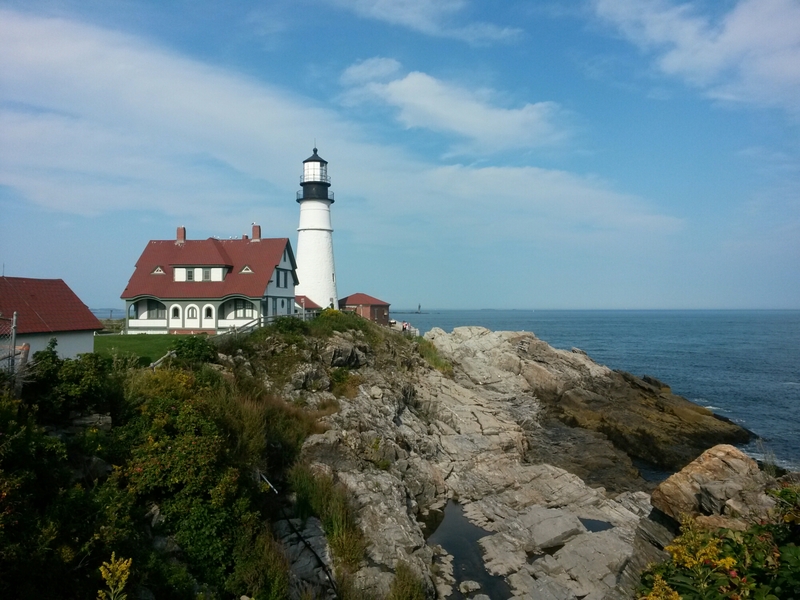 During my trip in Maine I visited the oldest lighthouse in America, 1791 in Cape Elizabeth, Portland. 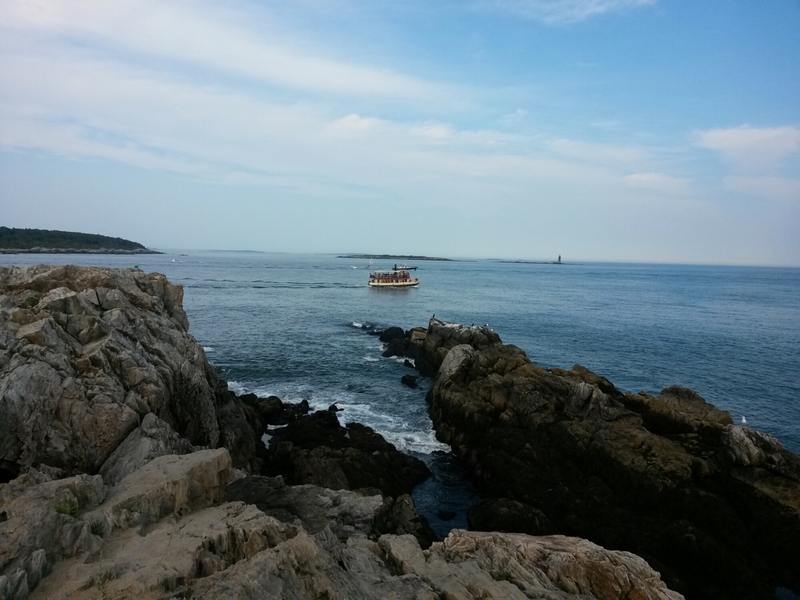 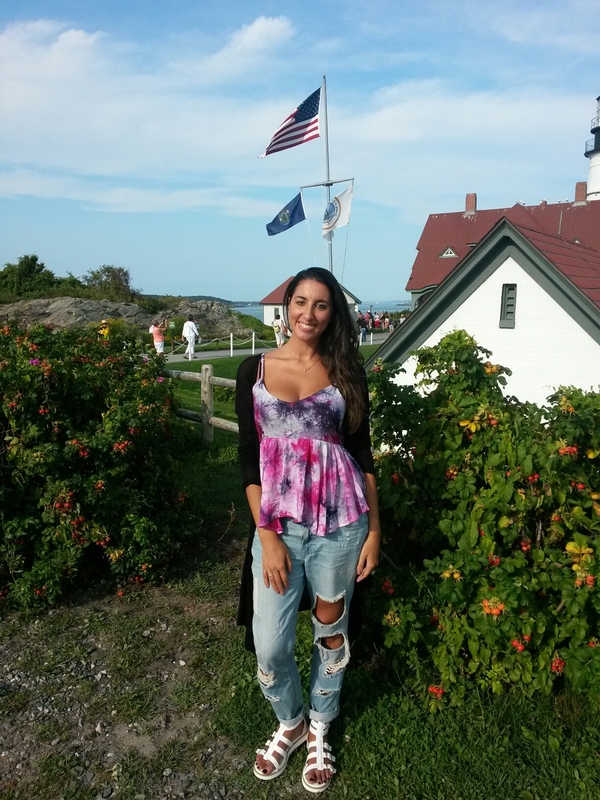 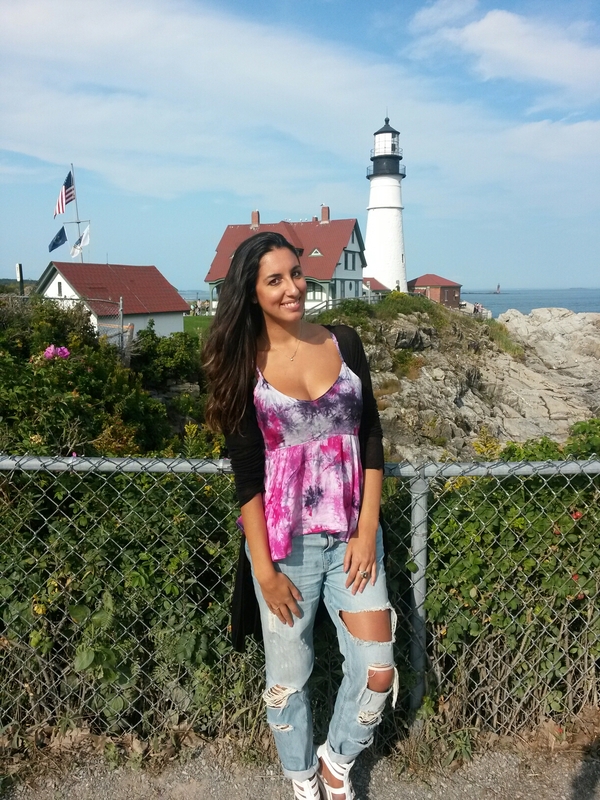 ← In love with Maine!